As a result of research by one of our customers, a hybrid Photo Black mix that combines inks from the Powerchrome K3 and Image Specialists K3 range has been identified as the most effective pigment black replacement for an ink set of this type. We're making this hybrid available as an option to customers who wish to use it. *The 50ml, 100ml and 125ml volumes (where applicable) are supplied in bottles that will fit the SquEasyFill system/lids. 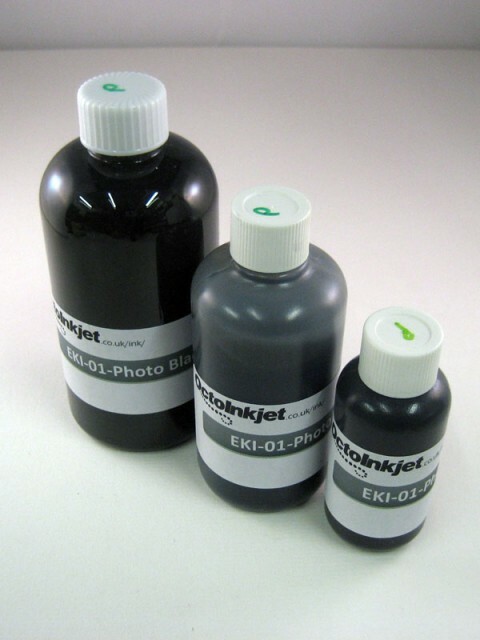 - These inks are not manufactured for, nor supplied or distributed by Epson.